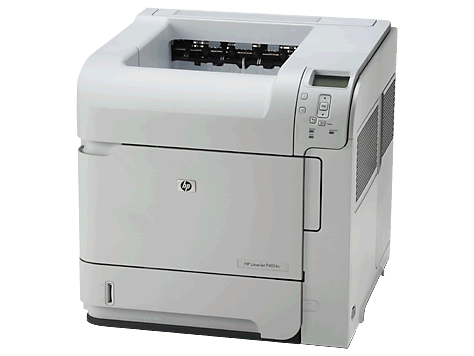 Why should I buy a refurbished printer? When you invest in a product you want it serve its purpose and last a long time. You look for brand names that you can trust and want the product to be backed by a manufacturer when it fails to operate as advertised. How does buying a refurbished (or reconditioned) product fit into your decision making process? Any product that has been returned to the factory when customer returns the product to a retailer, for a variety of reasons, will go through an rigorous refurbishment process to be certified by the manufacturer before re-entering the retail market and carries the same manufacturer warranty as a 'new' product. 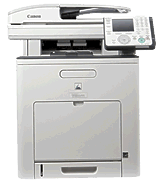 Read more: Why should I buy a refurbished printer?